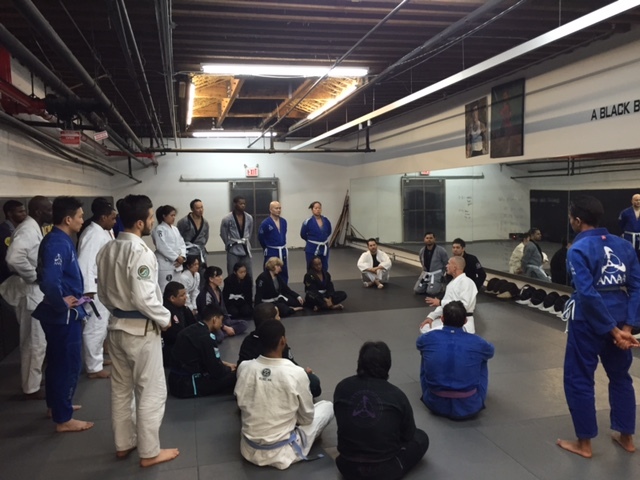 AMAA's New Brazilian JiuJitsu Instructor - ATeam & Team Clark Gracie NYC Team Up! 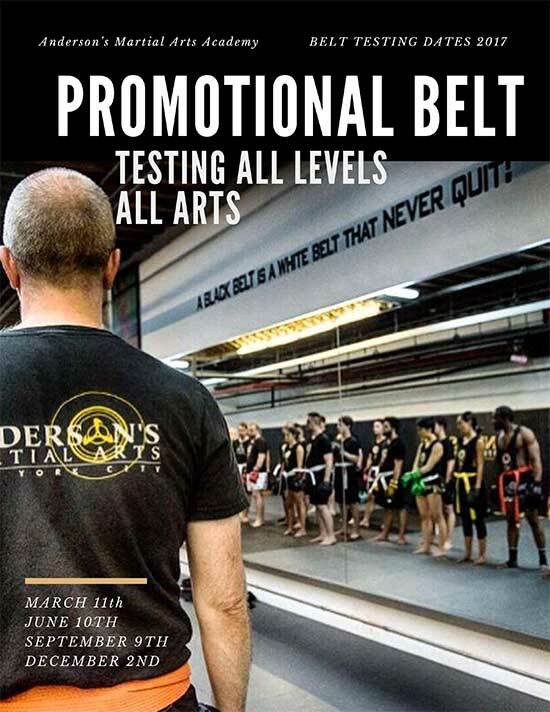 AMAA’s New Brazilian JiuJitsu Instructor – ATeam & Team Clark Gracie NYC Team Up! José Luis Becerra is a Venezuelan Professional Mixed Martial Arts fighter with a professional record of 7-0 with 6 submission and 1 TKO. Beccera is known as “El Lobo” (the wolf), for his use of submissions in MMA. He is a Naga World Champion. He is a black belt in Brazilian JiuJitsu and has been training for 16 years and teaching for 9 of them. 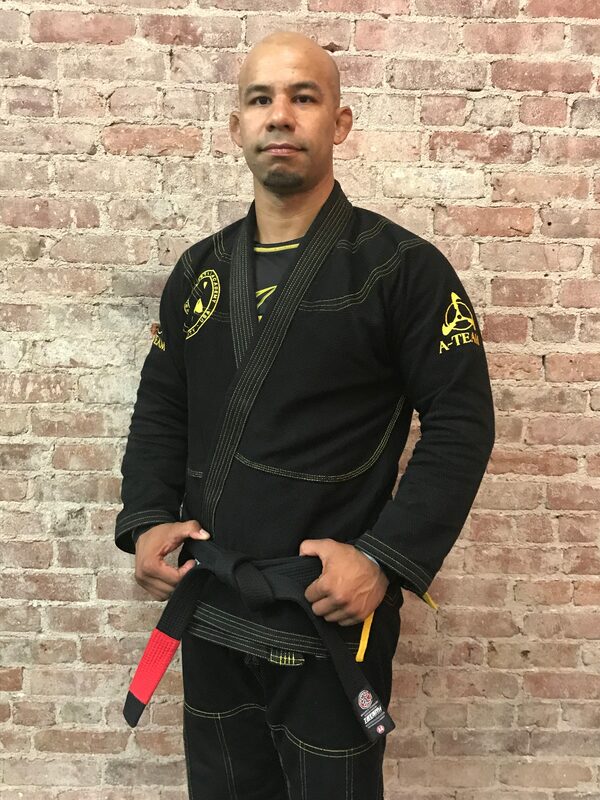 Jose has been extremely successful in using Brazilian Jiujitsu in his MMA matches, skillfully finishing his opponents with submissions and controlling them on the ground. We find that his ability to use Brazilian JiuJitsu in competition as well as his 16 years of extensive gi experience and his very deep rooted lineage will bring the education, student development and experience the AMAA-Team Clark Gracie JiuJitsu Program requires. 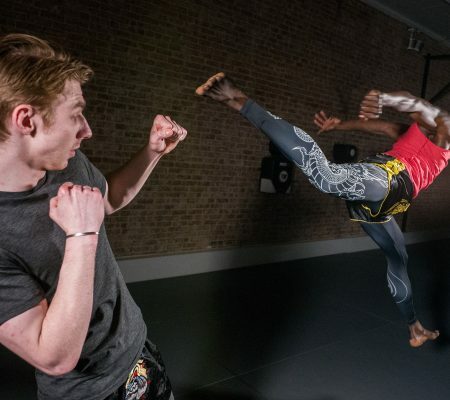 Now, lets note that these are more advanced or trained students, and that as a beginner you will be starting from the very basics, sparring or rolling in classes like this if you chose to. Our main focus will always be to teach you the very best self defense basics, and the foundation of Andersons Martial Arts Academy. As you know Andersons Martial Arts Academy carries a very strong and rooted Gracie Jiujistu and Brazilian JiuJitsu lineage. In our first years in 1996 as Sifu Anderson opened his doors in New York City he began to offer Gracie Jiujistu classes, having started his BJJ journey with Rickson Gracie, after Sifu was awarded his blue-belt from Rickson in the art he knew that he had to continue his practice in New York, and continued by training with Rodolfo Amaro, Megaton Diaz, and eventually being awarded his black-belt under Vitor Shaolin Ribero. Sifu Dan was Shaolins first black-belt, and after that accomplishment he sought to rekindle his long standing relationship and study with the Gracie family. 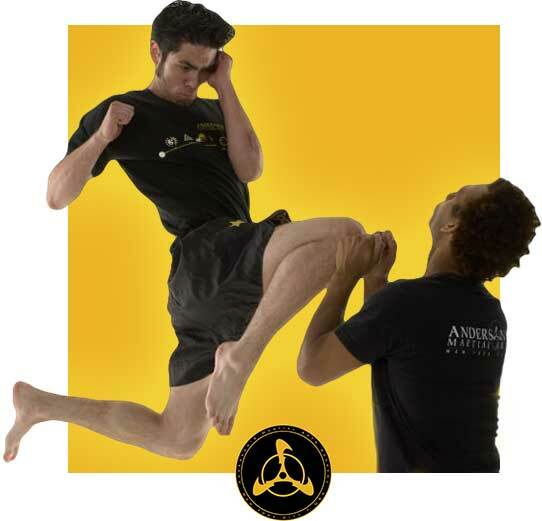 We have since established ourselves as a Gracie Academy, ingrained in our Jeet Kune Do lineage. The Gracie Brazilian JiuJitsu program that we offer at the Academy is certified and also upheld by Clark Gracie, who is the grandson of Carlos Gracie, the founder of this Brazilian Jiujitsu. Clark is living in San Diego and teaching and still competing regularly, and winning! 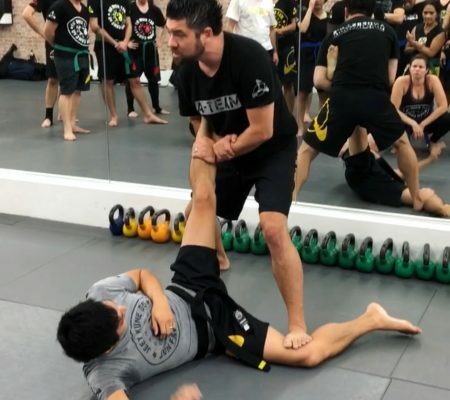 Students that want to original Gracie self defense curriculum: The 5pm Gracie JiuJitsu Class on Thursdays will now be specifically focused on Gracie Self Defense – so feel free to explore that, it will go wonderfully with your JKD curriculum. Not a student yet? Sign Up For Our FREE 3 Day Trial at AMAA and see how all of our classes, including Brazilian Jiujitsu can help you reach your goals.